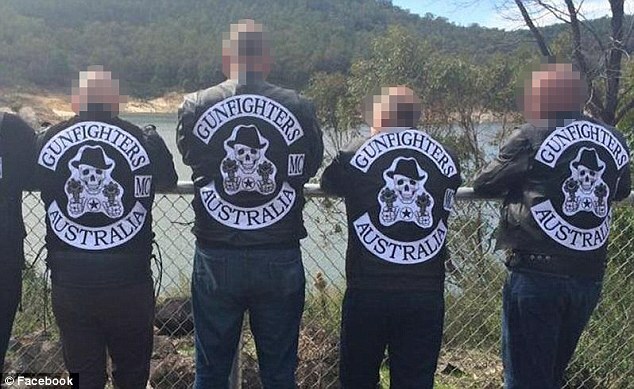 Police officers who secretly joined a bikie gang are facing an urgent inquiry after it was revealed they were members of an outlaw motorcycle group. As many as 12 Western Australian police officers joined Gunfighters MC when it recently established a chapter in Perth, the West Australian reported. Gunfighters MC is a police-only bikie gang with hundreds of members and chapters in North America, Europe, Africa and now Australia. Gunfighters MC was established in the United States in 2005 and describes itself as a 'fraternal organization for law enforcement officers who share a passion for riding motorcycles'. 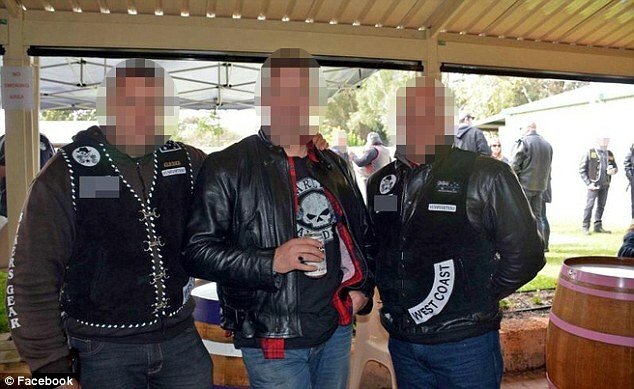 The new Perth chapter is not suspected of any criminal activity and a post on the club's website says all members abide by the law and do not seek conflict with other bikie gangs. 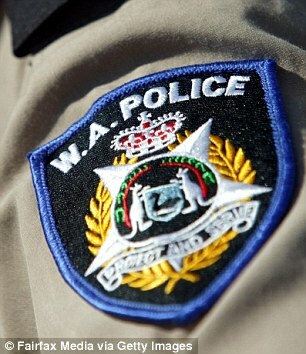 The officers who joined the gang have since left after their membership was brought to the attention of WA Police Commissioner Karl O'Callaghan. The officers had kept their membership a secret from police bosses and even the state's organised crime unit was not aware they had joined the club. 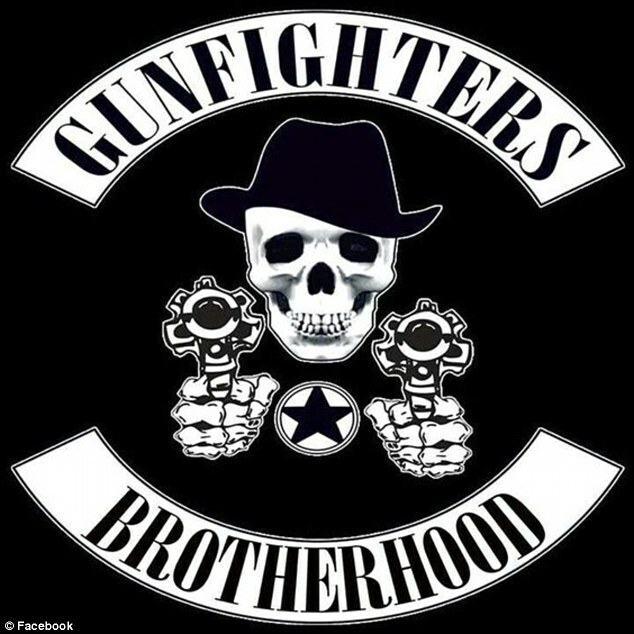 Mr O'Callaghan said: 'While I have been advised all serving police officers have since resigned their membership of the Gunfighters Motorcycle Club, these officers are being served a letter formally advising that membership of such a club has the potential to be in breach of our code of conduct. A post on the club's website describes the formation of the club in 2005 as well as the activities its members engage in. The post continues: 'These brilliant and insightful men joined together to celebrate our Brotherhood. The club's black and white patch features a skull wearing a sheriff's hat and holding two revolver pistols. The club's website says that the skull represents an 'undying respect for all law enforcement officers' while the guns represent an officer's 'tools of the trade'.